WINONA, MINN., USA — PlastiComp, Inc. announces a breakthrough in long fiber reinforced thermoplastic (LFT) compounding with the introduction of its advanced line of Complēt® composite pellets. The new LFT technology solves several manufacturing problems by providing improved product consistency in a “single pellet” solution. Complēt incorporates into one complete compounded pellet the total LFT portfolio including impact modifiers, additives, and colorants. “According to testing conducted by our customers, Complēt composite pellets deliver superior part weight consistency and aesthetics compared to competitive products,” said Steve Bowen, PlastiComp President and CEO. Other LFT blending approaches, such as dry blending, can lead to segregation of the different pelletized materials during transport and conveying causing the molded part weight to vary by more than 5%. 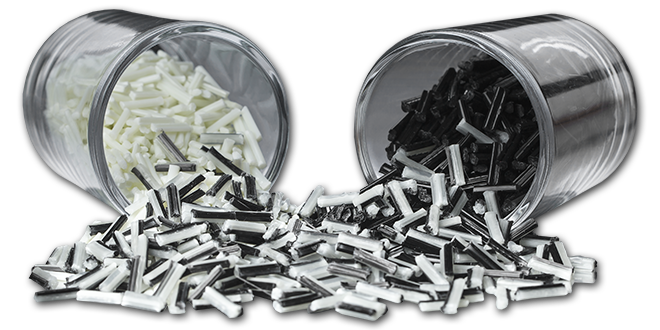 PlastiComp’s single Complēt pellet approach improves the quality of molded parts, making them more uniform and consistent. Complēt is also formulated to meet precise customer requirements. 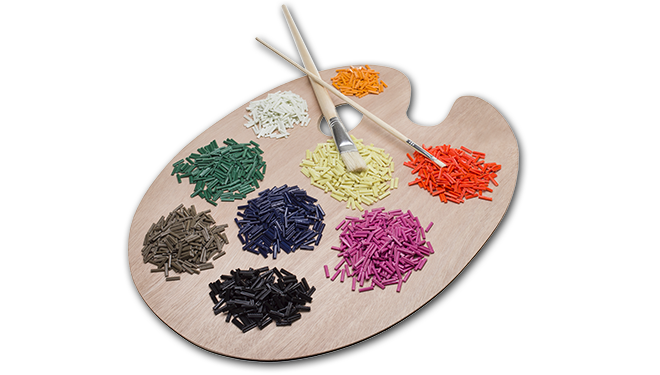 Complēt technology can be applied to the majority of applications that traditionally were molded using dry blended pellets. PlastiComp’s dedicated and experienced team works directly with customers to define their ideal Complēt pellet composition and to shorten their development cycles. Customers can purchase Complēt directly from PlastiComp or from the global licensees of PlastiComp LFT technology located in Europe and Asia.